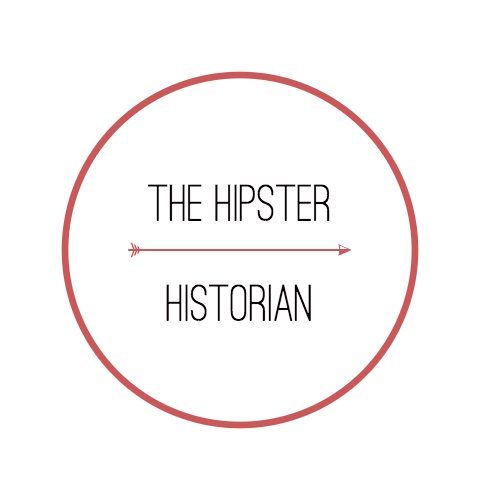 Who is the Hipster Historian? The Hipster Historian is the 30-something Becky Kobel. 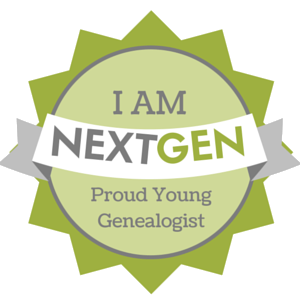 A Pacific Northwestern woman who is obsessed with all things history. 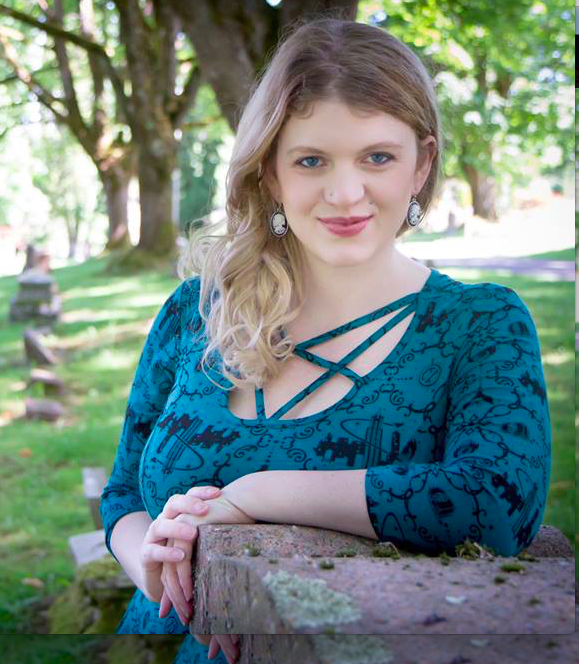 Her interests are in genealogy, loving everything vintage, death positivity, and travel.